Fulfilled by 90% Highest White Duck Down, ultra soft and lightweight, comfortable. Nylon shell and lining is smooth touch and windproof. Vivid candy color with protective hat, good quality zipper, stretch long shoulder, beautiful and cute. 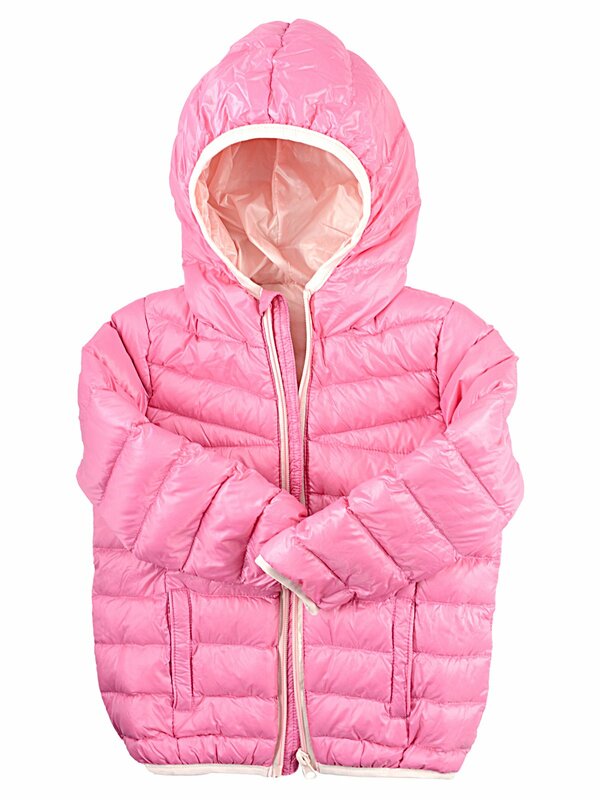 This coat would be a warm and sweet gift for kids!